We’ve both been homeowners for a few years now, and there are so many things we love about owning. We can change anything we want, we can paint, hang art, and overall we can really customize each and every nook and cranny to fit our needs. 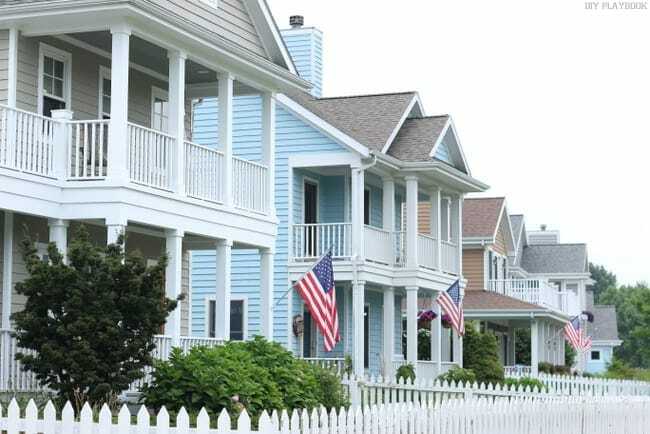 But there are plenty of not-so-fun aspects about being a homeowner. Having to pay big bucks when things break is certainly high on the cons of being a homeowner list. 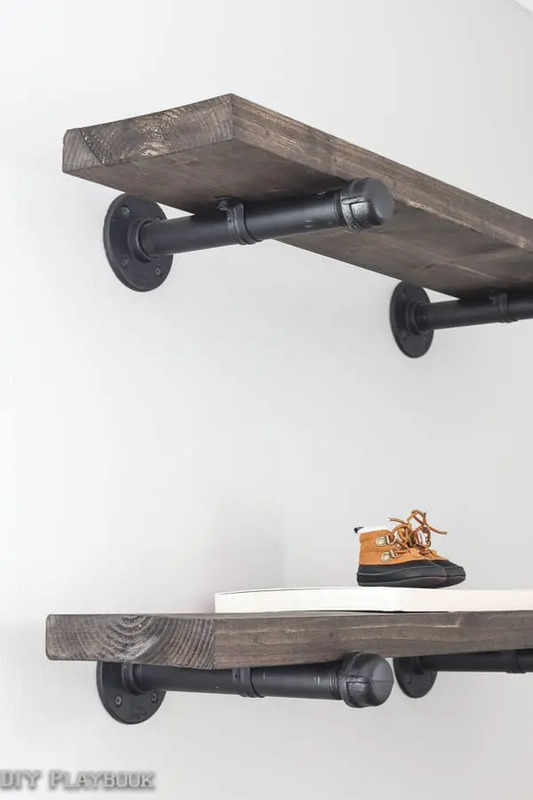 But there are also a lot of little tasks that you should be doing for your home on a regular basis, and those small to-dos can be a bit of a nuisance. Plus, it’s not like you get a “how to be a good homeowner” book when you buy your house (although that sounds like a worthwhile read). So you can often feel like you have no idea what you should be doing to keep things up and running! 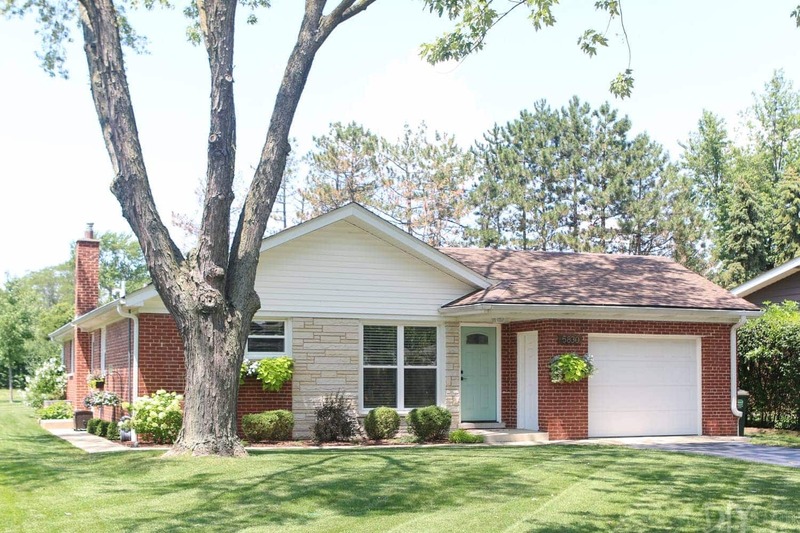 We certainly are not homeowner experts, but there are tasks we try to complete at least once a year to make sure our homes are in tip-top shape. 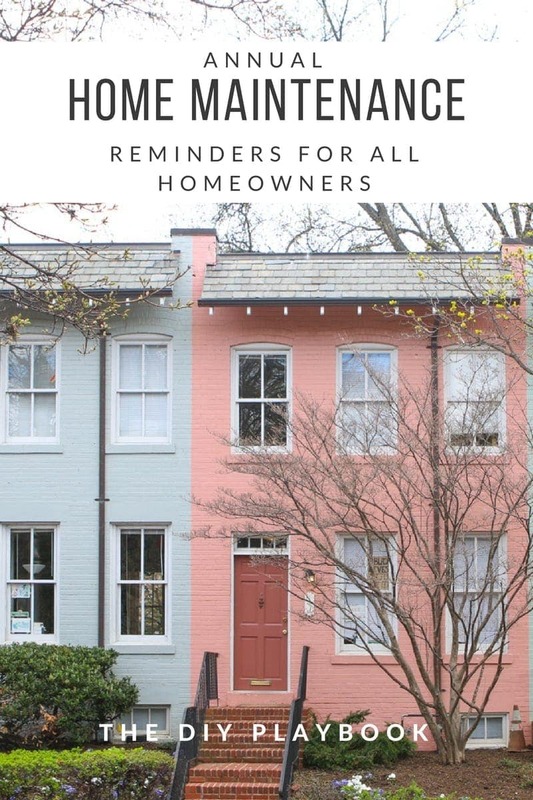 And while some of this home maintenance may take some time and money right now, these will end up saving you lots of cash and heartache in the long run. Matt and I actually clean our gutters twice per year… at least. We clean them in the fall after all the leaves have fallen, and again in the spring. 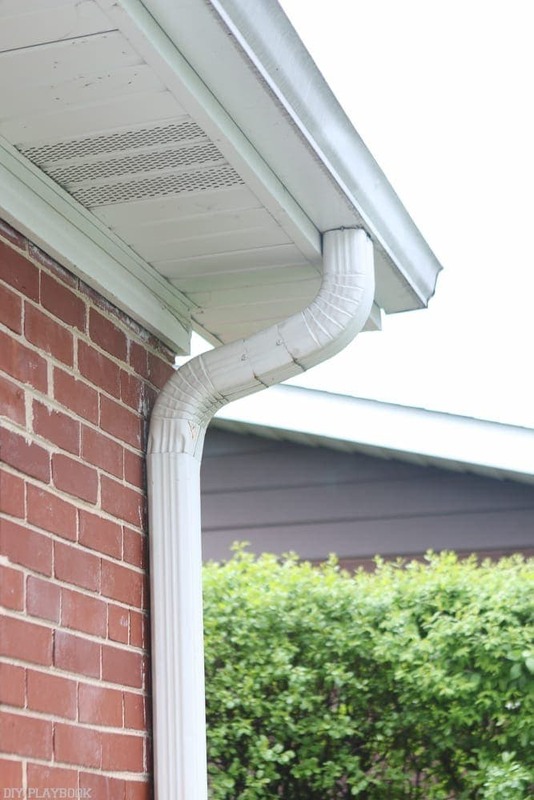 Keeping your gutters clean is essential to make sure water doesn’t back up and cause a leaky roof. Usually when it’s time to clean one of us will get up on the ladder and scoop out all of the heavy stuff and then we blast all the debris out with the hose. The person on the ground holds the ladder and catches all of the flying debris from the gutter in a bucket. We have a small house so getting the gutters cleaned is a fairly quick and easy routine. Plus we don’t have to get up on the roof, which is always a good thing! Changing out the filter on your HVAC unit is a must if you want to extend the life of your unit. 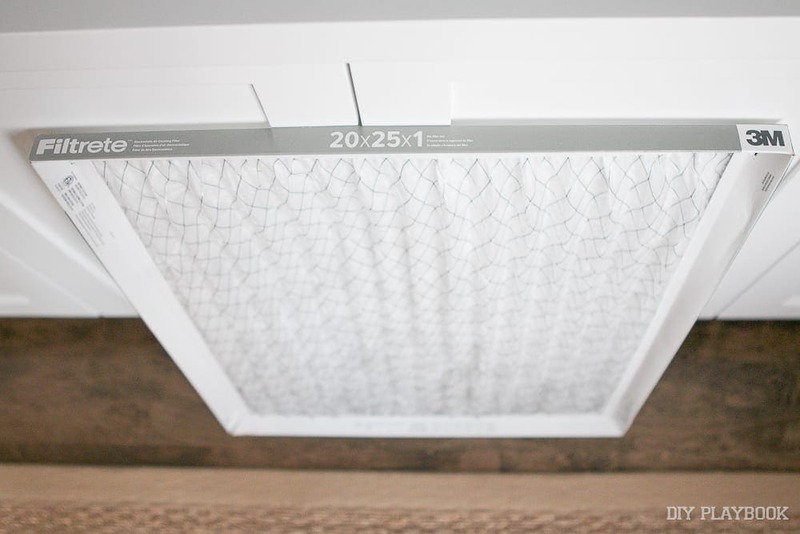 The most common reason a heating and air conditioning unit breaks down is because of a dirty filter, so replacing it on a regular basis will keep it up and running for years to come! There are so many filters on the market and it can be overwhelming. 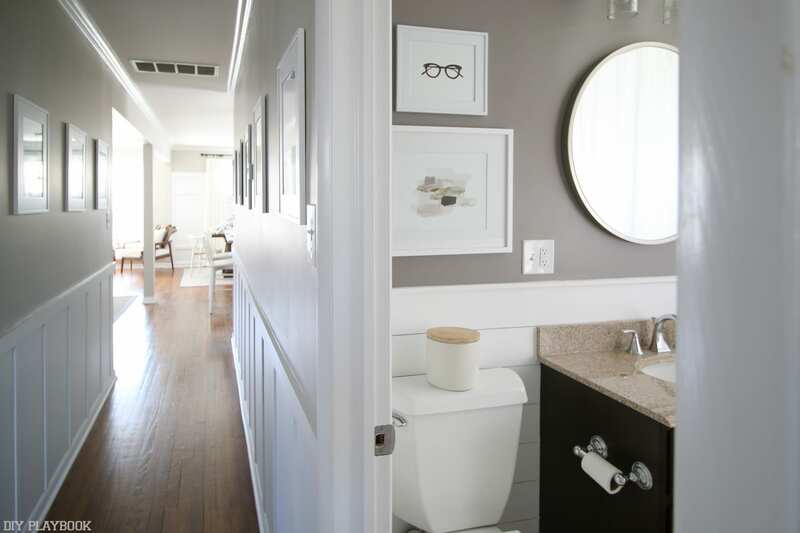 First, make sure you get the right size for your unit so it fits perfectly. Then choose a filter based on your lifestyle. The higher the MERV number (1-12), the better the filter. If you have kids or pets, you may want to go for a higher number even though it’s a bit more expensive. 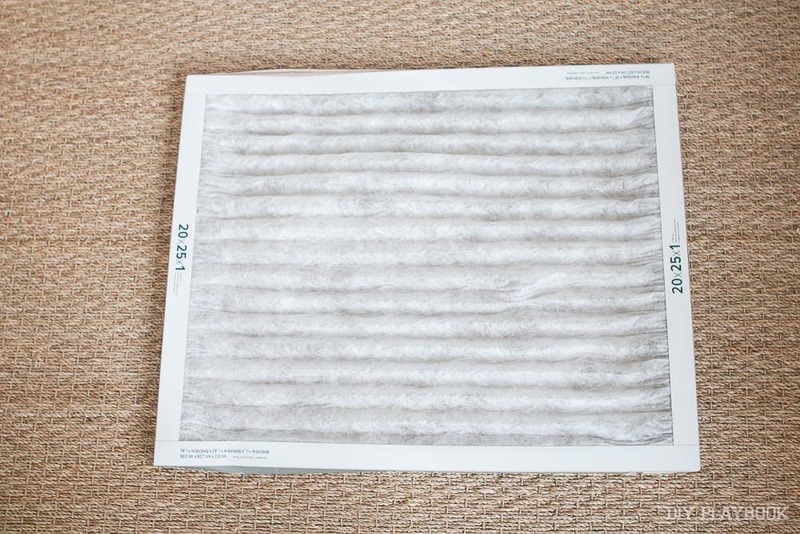 Then be sure to change the filters every 1-3 months (depending on the kind you buy). We’ve always heard that it’s okay to buy the cheap ones, but just make sure you put it on your calendar to change it out every single month. Buying in bulk will save money, and it also ensures you always have a fresh one on hand. When it comes to your HVAC, it’s your job to change the filter. But it’s also your job to set up a yearly check-up for your unit. Even if you don’t suspect any problems, have a pro come out to inspect and service your HVAC unit at least once per year. We usually call ours in the spring so it’s raring to go for those hot summer months! It’s also nice to have someone come out to tell you how your unit is doing. They can often tell how much “life” it has left, so if you need a new one in the next few years you can start saving now so you have the budget to replace it immediately when it dies! We wanted to add this task on here, because it’s definitely something we’ve learned since becoming homeowners. 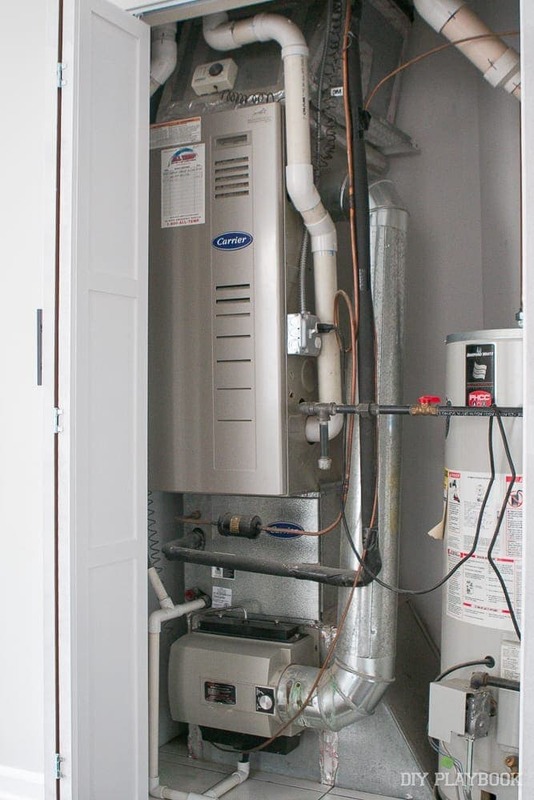 Did you know that many furnaces have a furnace-mounted humidifier? 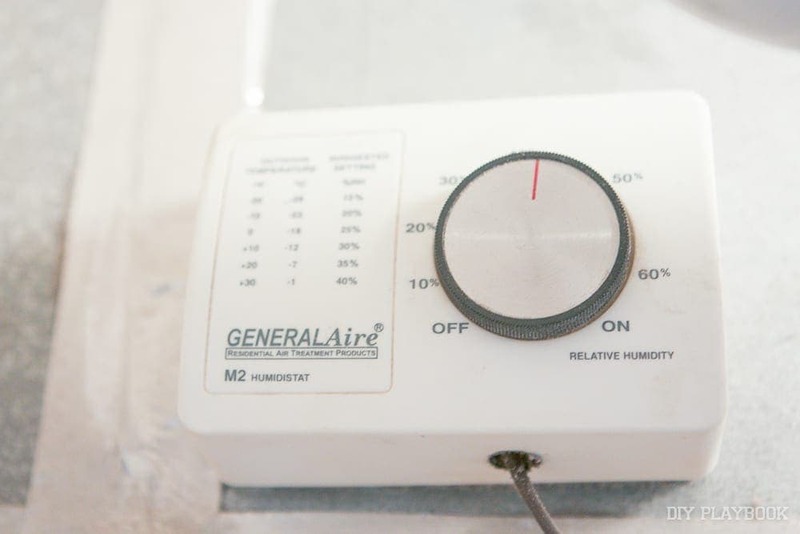 It works to maintain the levels of humidity in your home so it’s comfortable all-year round. But there are a few things you need to do to keep this functioning well. First of all, change the dial depending on the time of year. Right on the machine you’ll see a little dial with the percentage of humidity based on the outdoor temps. Adjust it accordingly throughout the seasons. Also, adjust the dial on the damper so it’s in the correct position. Now that the temps have warmed up, we recently moved ours to the “summer” position. There should also be an evaporator pad in your machine that you’ll want to replace each year. 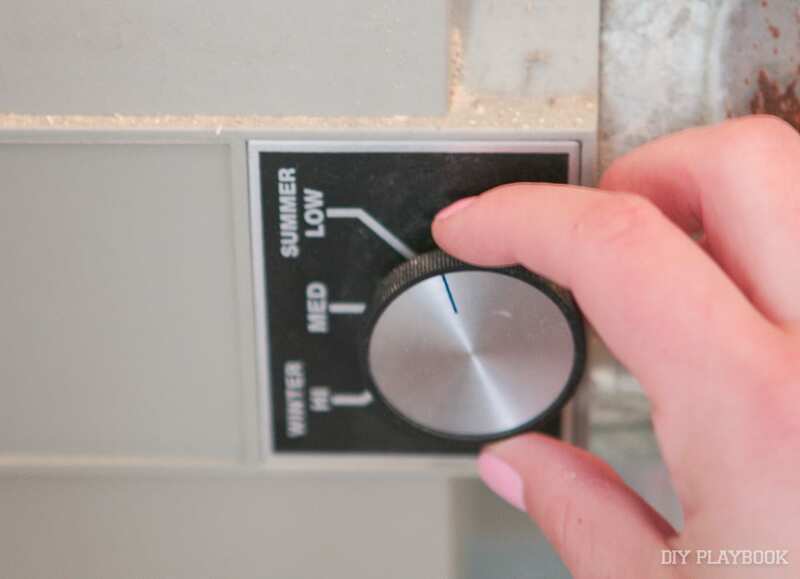 After a long winter of using your furnace, the pad will likely be covered in mineral deposits. Putting a fresh pad in will keep things running smoothly. 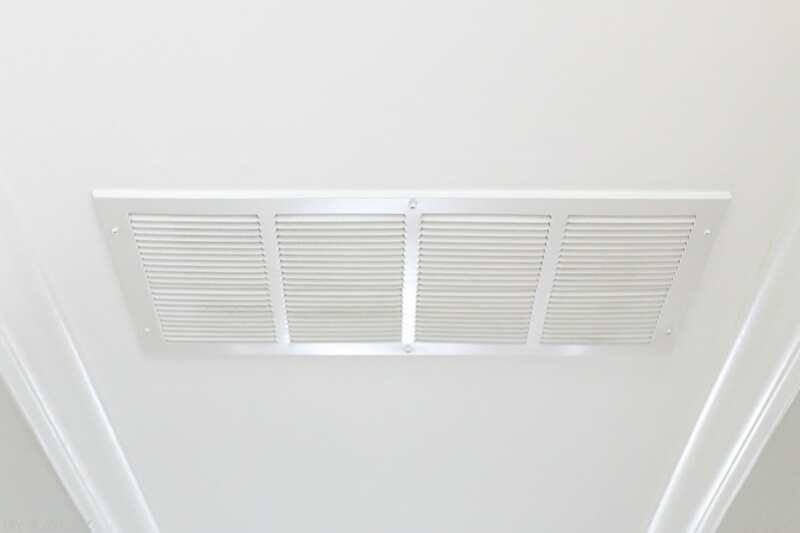 Cleaning your circulation vents on the ceiling, in the wall, or even on the floor is important to keep proper airflow throughout your house. I have one ceiling vent that circulates the air from our entire house (see it in the hallway) and it gets dirty so quickly! 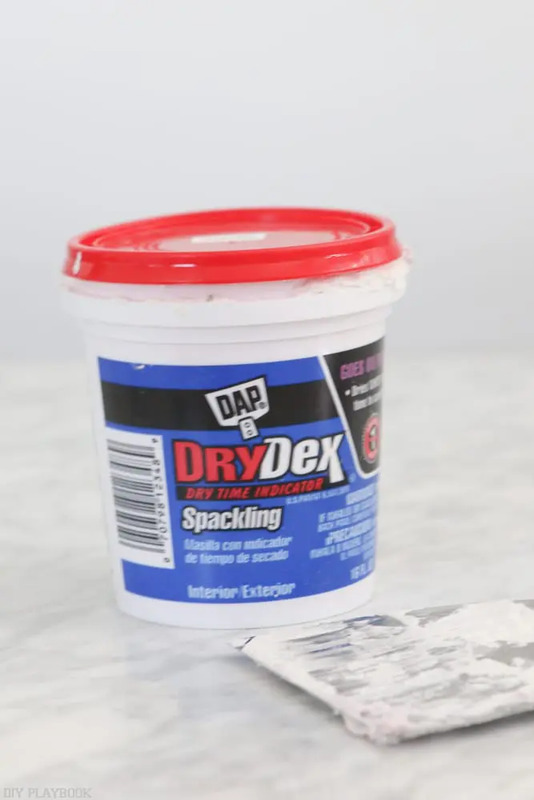 I’m always wiping it down with a wet cloth to get rid of the dusty/dirty soot because… well, how embarrassing! The last thing I want is someone coming into our home and seeing that gross collection of dust. 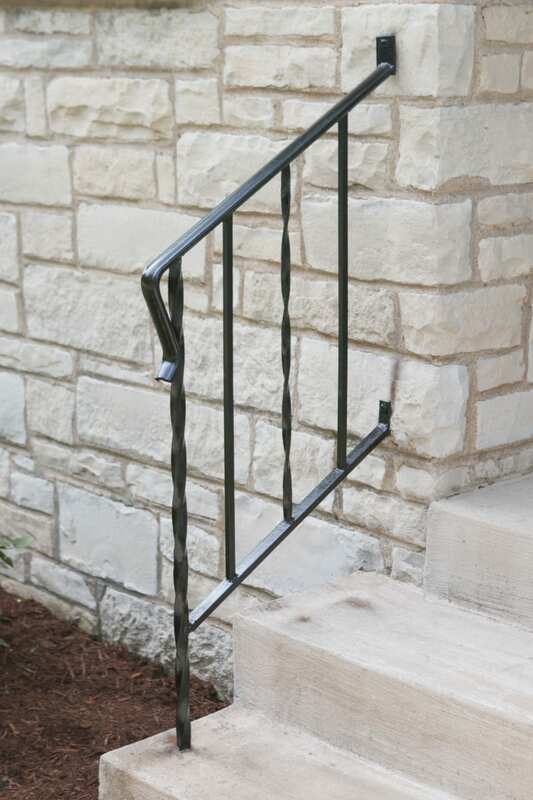 This is another one where all you need to do is call in a professional. We do not recommend cleaning your own chimney, instead leave it to the pros. If you use your fireplace regularly, have it cleaned each fall to keep your home safe. 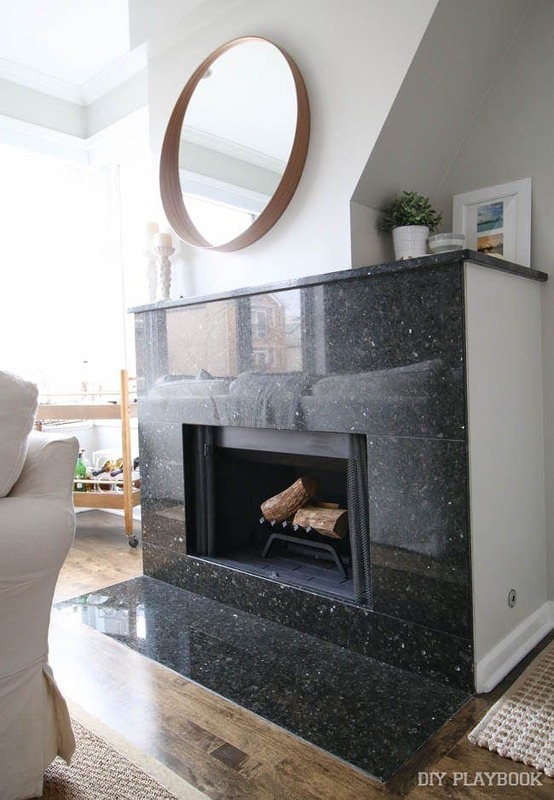 And if you want to improve the look of your fireplace after all of that dirty soot, you can always spray paint the interior black like Casey’s fireplace above. 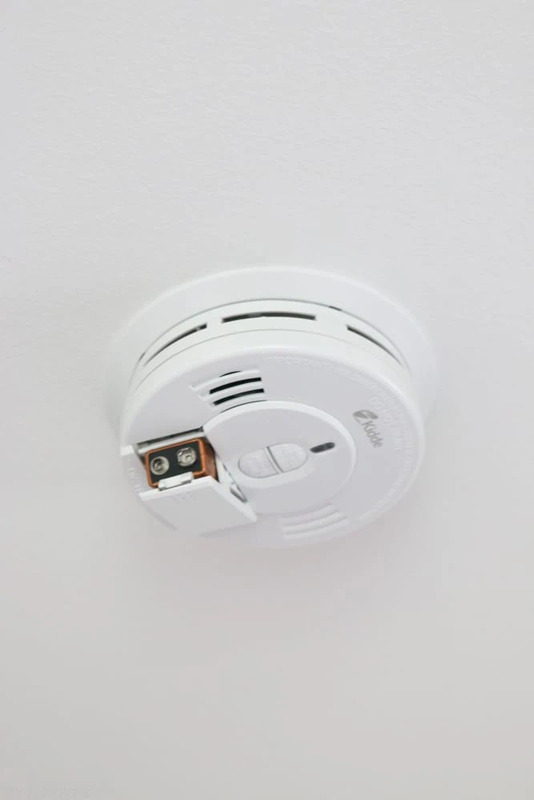 Having smoke alarms and CO2 detectors in your home is crucial and making sure they’re working properly is even more important. It’s recommended that there is a smoke detector in every single sleeping room. That’s a lot of batteries to maintain, but definitely worth the time since these detectors can save lives. Experts say you should be checking the batteries in these detectors once a month and although that seems a bit excessive to us, we would much rather be safe than sorry! 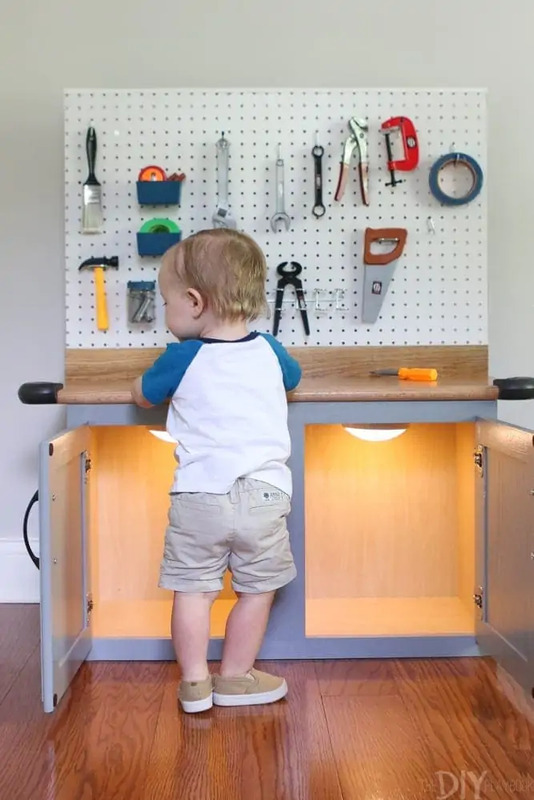 Having back-up batteries in the drawer makes changing the batteries a quick and easy process and ensures you never go a day without a functioning detector. So what are we missing on our home maintenance to-do list? What tasks do you complete on a regular basis? Hopefully we can all learn together how to be the best homeowners we can be!